For 2017, the bad weather and the weather alert have forced to postpone the magic of Manarola Nativity a few days after, but this incredible and unique representation, considered the largest in the world, will be switched on with great probability during the next week end. 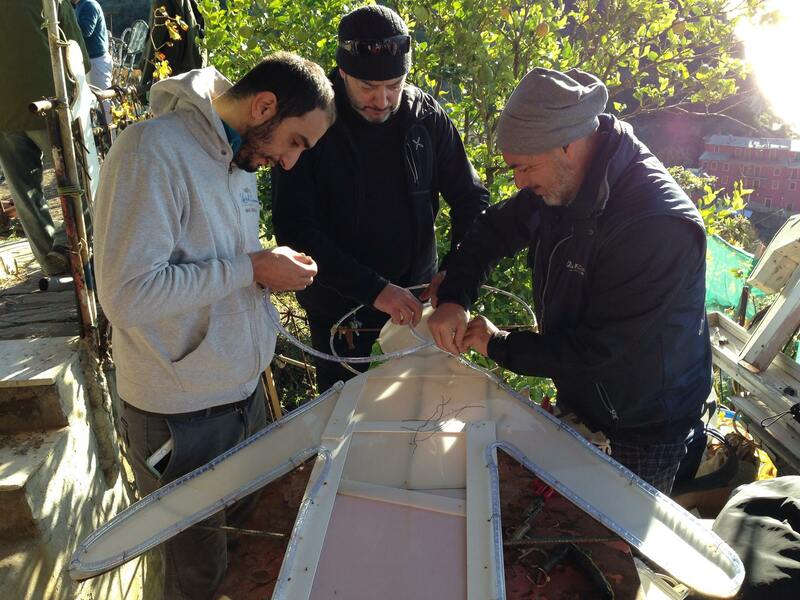 The 15,000 light bulbs that form over 300 figures, mixing those of tradition with marine elements, will light up simultaneously on the "Tre Croci" (Three Crosses) hill: a show that has been repeated for over half a century and grows year by year. 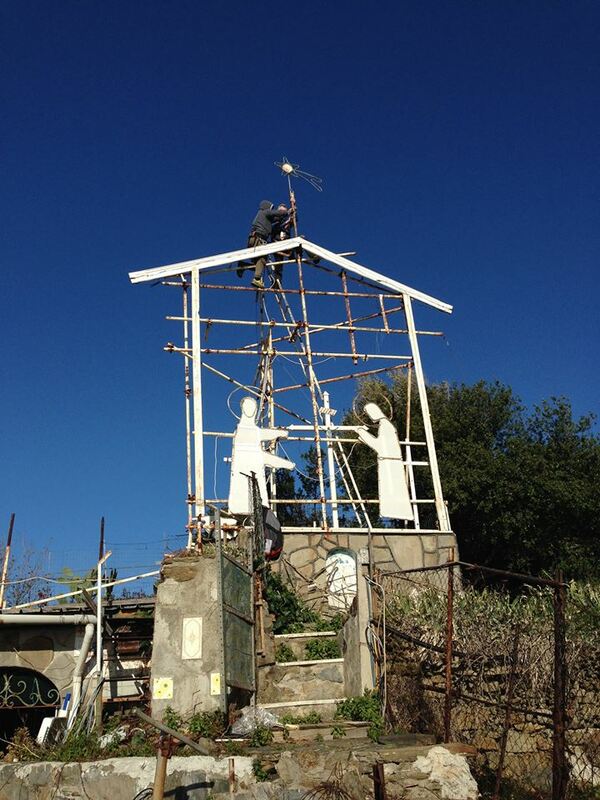 The Manarola's citizen Mario Andreoli started to build his Crib with the restoration of a luminous cross to honor a promise made to his father: you can admire with your own eyes what he was able to achieve. Eighty-nine years old, after having worked with great constancy and creativity, using recycled materials to realize new figures, he is now joined in this intensive work by the new association "Presepe di Manarola Mario Andreoli". Nine councilors and 20 volunteers, some of whom belonged to the Club Alpino Italiano, founded it in the beautiful village of Cinque Terre "because Mario's work is a treasure of our community: we aim is to preserve this important tradition", and naturally, the creator of this shining nativity is the president. Despite its age, he continues to take care of this masterpiece, restoring the figures damaged by weather and the utilization, but also creating new ones. "This - explain the members of the association - is the main work, which is carried out especially in the months before Christmas, along with that for the preparation: a task not easy, given the size of the elements, human size. Then, everything must be dismantled when the holidays have ended ". 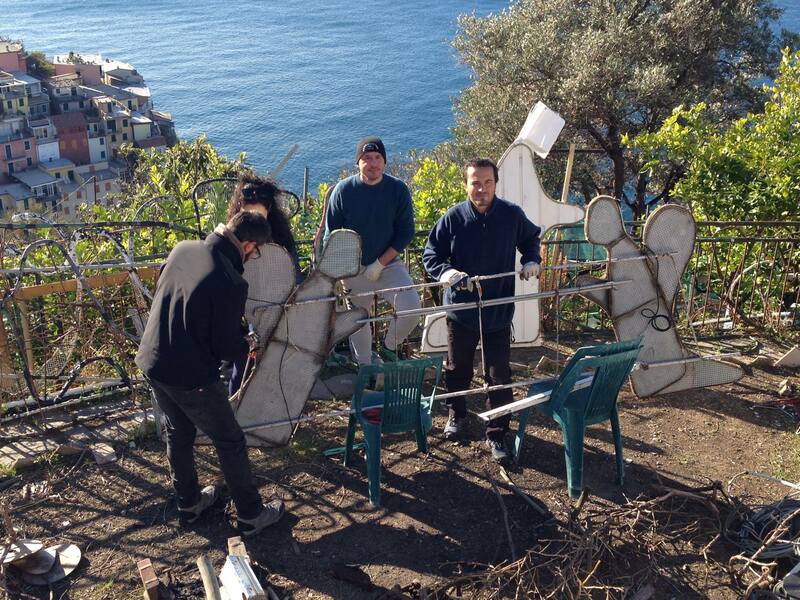 If you fell in love for this Nativity, you can substain it, it will be possible to support this unique work also economically: check the FB Page https://www.facebook.com/presepemanarola, and soon you will know how.